Just a couple of updates. I’ll be organizing the VampCon beta team over the weekend. Thank you to everyone who volunteered. 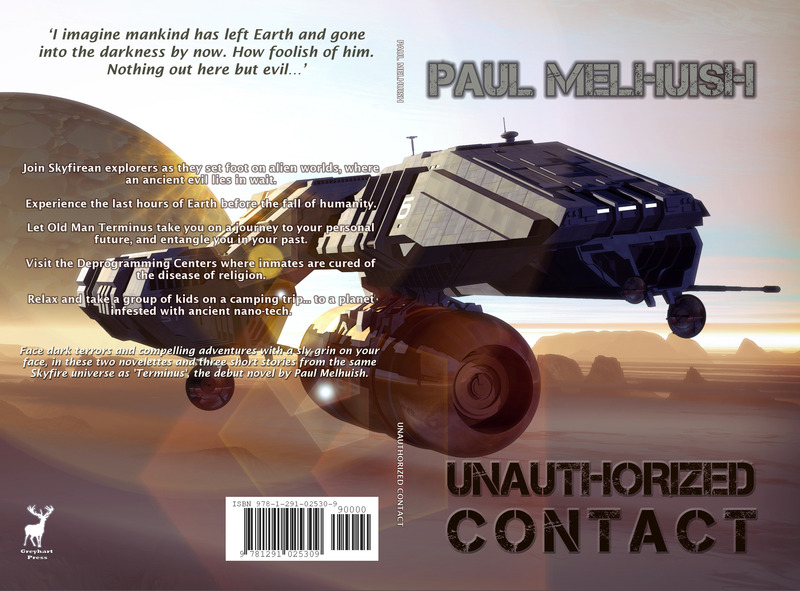 This entry was posted in Announcements and tagged anthology, collection, fantasycon, Paul Melhuish, science fiction, Terminus, vampire fiction, vampires. Bookmark the permalink. that’s a very handsome wrap-around cover. Thanks, Armand. I like the cover fonts.